Starting a new relationship with a client should be a positive experience for you both. But for many businesses, that happy honeymoon period is dangerously short. And periously boring. A great onboarding process to welcome your new clients extends the happy feelings and pays off big in surprising ways. Join me on Thursday at 10 AM Pacific for our New Client Onboarding Strategies webinar to get this info and ask your questions. 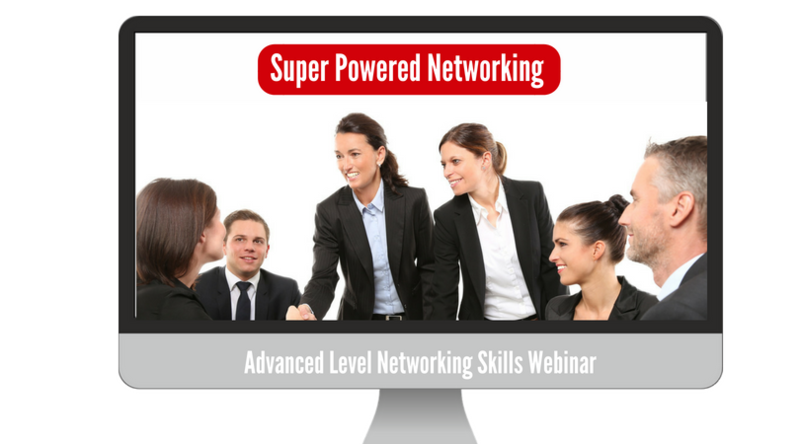 Want a Super Networking Strategy? Learn how to take your networking waaaay beyond business cards and into profits, baby! It's not hard, but it does take some strategy. I'll explain it all on Tuesday at 3 PM Pacific. Non-members pay $25, but YOU are on the guest list. DIY Weekly Member Update · October 29, 2018 · #408 © 2018 Veronika Noize. All rights reserved.